I saw this on Katie Armour’s blog yesterday (who saw it on Anna Bond’s blog) and couldn’t help but share. He’s come a long way from that grungy kid on Third Rock from the Sun. You can read the whole 2009 Esquire article here. Enjoy! Wow! 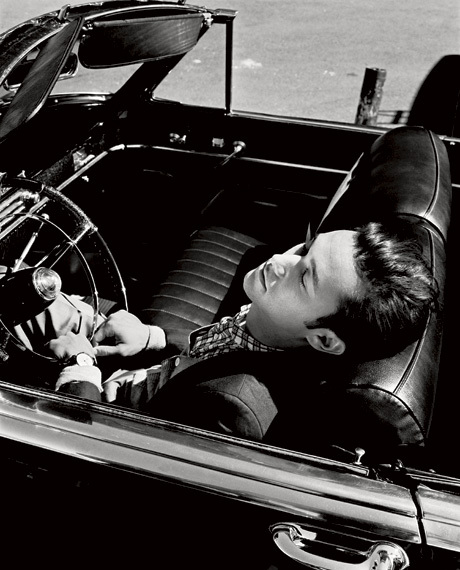 He is looking very James Dean in these. He definitely has bloomed since his days in 3rd rock, always a fan of that show!